Which hearing aid is right for you? 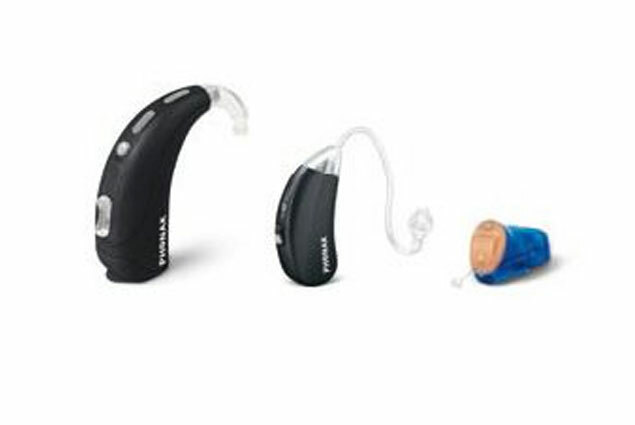 This is a tough question to answer because there are so many hearing aid solutions on the market - digital hearing aids, analogue hearing aids, invisible hearing aids, not to mention accessories such as hearing aid batteries. 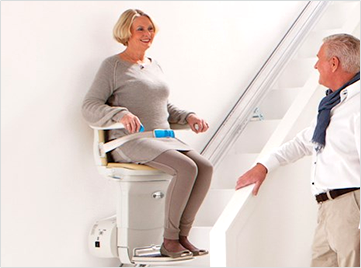 With its revolutionary wireless technology, Epoq signals the start of a bright new era in hearing care. One in which sounds are captured and presented to you the way you meant to hear them. Oticon Epoq devices aren't like ordinary instruments that provide uncoordinated inputs into each ear. Epoqs actually communicate with each other to present a single, balanced picture for your brain to process. Fulfills the promise that a Phonak is for everyone. Now, you can benefit from essential elements of CORE technology without exceeding your budget. Milo Plus accommodates virtually all degrees of hearing loss, featuring WhistleBlock Technology for feedback free hearing, NoiseBlock Processing, Acoustically Optimized Venting (AOV), and more. 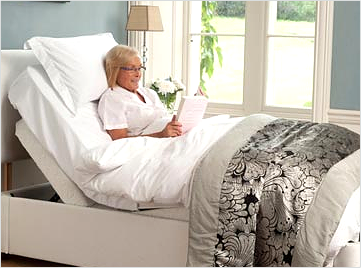 The ExSilent Q is a new type of CIC (Completely In the Canal) hearing aid. It fits perfectly in your ear, becoming virtually invisible. The modular design of the Q makes it unnecessary to make any ear impressions or custom designed earpieces. Instead, the Q is inserted in the ear with a patented soft tip: a highly flexible hypo allergenic soft tip that comes in various sizes, thus enabling the Q to fit in practically all ears, on the spot. 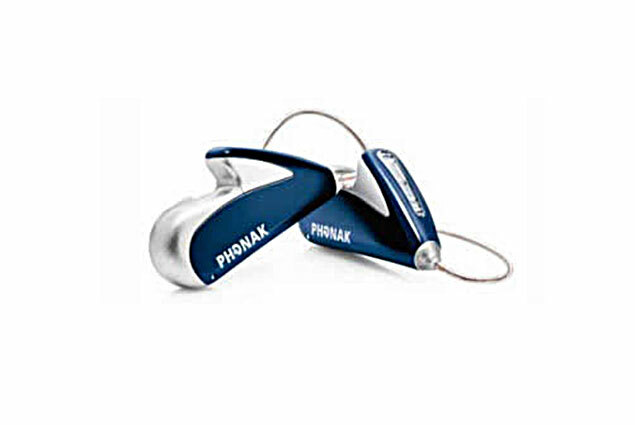 One of the best hearing aids on the market. NEW technology: instant fit in the ear hearing aid. Where exactly do you start?! It's not an easy question to answer because losing your hearing is a frightening and emotionally-charged experience making it hard to choose a solution in a calm and rationale state of mind. 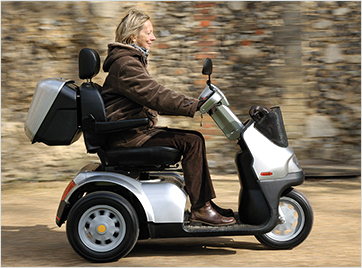 The good news is that MobilityCompare is here to help you. As long as your hearing loss is correctable, you are almost certain to be able to find the right hearing aid for your own unique circumstances. When comparing hearing aids, your first choice is between analogue and digital technology. Analogue hearing aids work on the relatively simple premise of making sounds louder. Their main advantage is that they are cheaper because the technology is relatively simple. By contrast, digital hearing aids are often preferred because they offer a better, more precise sound. Essentially they turn analogue data into a digital format and the sound can be customised to fit your hearing loss more precisely. It is even possible to create settings for a digital hearing aid for various types of surroundings. 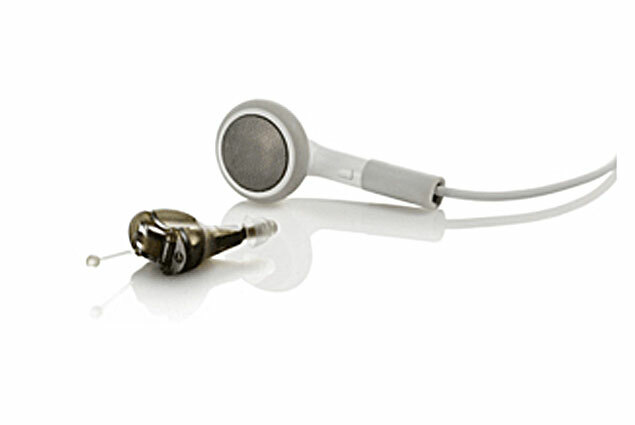 Many people view hearing aids as cumbersome and unsightly. 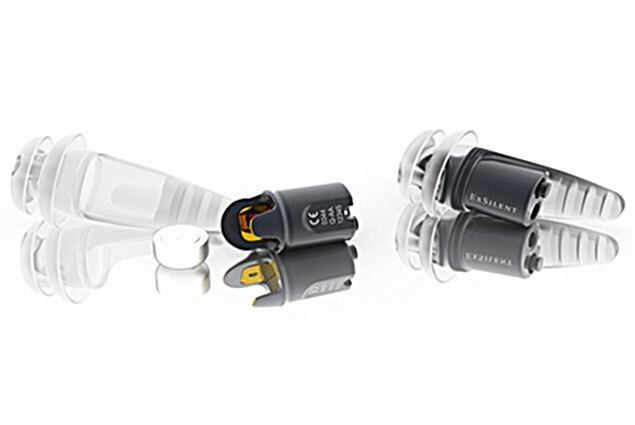 However, nearly all modern hearing aids now look aesthetically 'clean' with slick, state-of-the-art lines and curves. Some devices sit behind the ear, while others have a box that needs to be worn somewhere on the body. 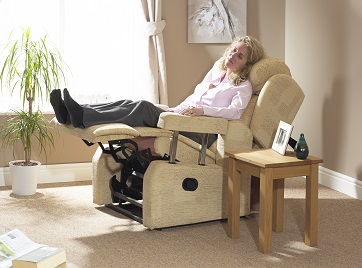 These are usually for people who need a high degree of assistance in their hearing. Other types of hearing aid sit completely within the ear, while even smaller ones fit right inside the ear canal - although these will probably not suit you if your hearing is severely impaired. Whatever the level of correction you need, MobilityCompare can help you compare hearing aids and find the one that will best help you to lead a full life.